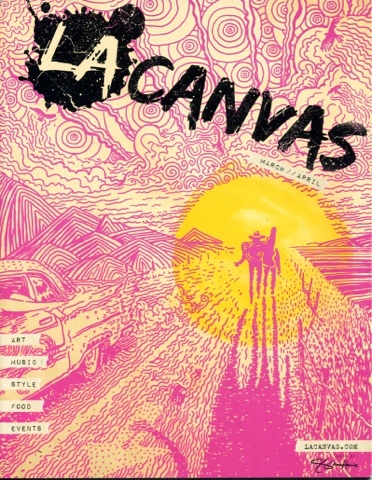 This is my first blog post using the Blogger app on my #iphone! 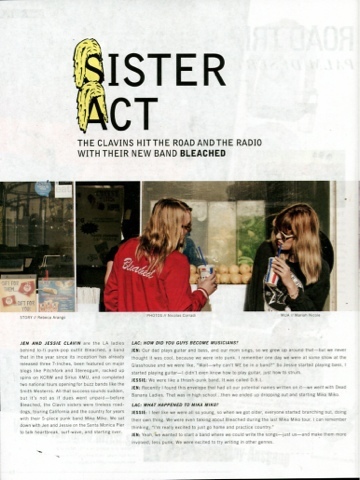 The recent issue of LA Canvas magazine features a short interview with "sister act" Bleached. I met these LA girls at Santa Monica Pier with photographer Nicolas Corradi . We had fun with neon lips, flashy prints and celebrity-worthy sunglasses!